Stock status is current as of 4/19/2019 2:43 AMET. Defending your enterprise from cyber threats has never been so challenging. The rise of sophisticated targeted attacks poses a clear risk, and the rate of change continues to accelerate, with new attacks, malware variants and vulnerabilities emerging every day. Is your organization keeping pace? Organizations around the world rely on Symantec Managed Security Services to build and sustain a resilient incident management program. 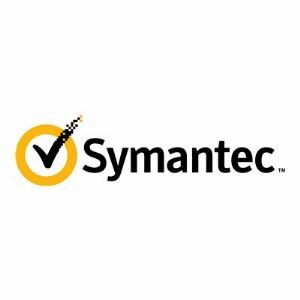 Symantec offers the global presence and scale to satisfy even the largest enterprises.